Skin cancer is a potentially preventable and treatable form of cancer, if prevented effectively or detected early. 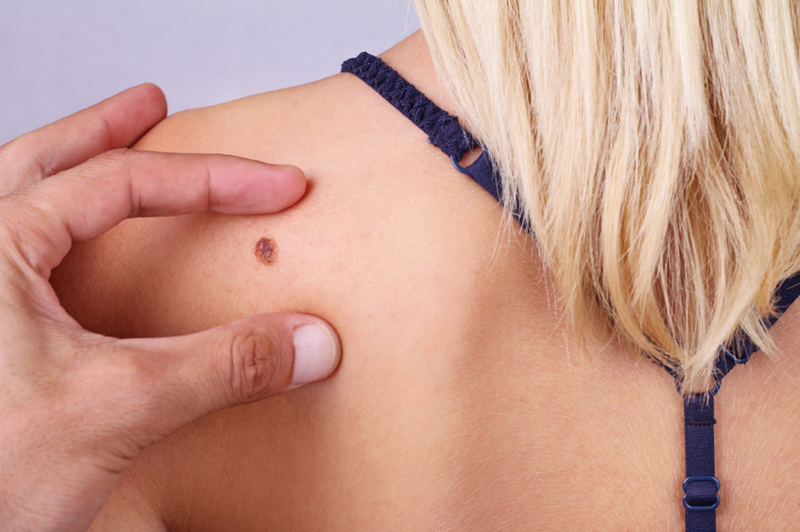 It sometimes takes years to develop a skin cancer after the initial significant sun exposure. For example, most people who had excessive sun burns during their childhood, teenage years or early adulthood were found to develop skin cancer in their thirties and forties. Skin cancer can occur anywhere on the body; therefore, a full body skin cancer screen is recommended. A skin cancer screening by Dr. Liana Abramova, which consists of a direct visual examination of the skin from head to toe can help assess your risk for skin cancer and identify any suspicious areas. A full body skin exam should be conducted at least once a year or even in shorter intervals if there is a past history of multiple skin cancer or significant exposure to UV radiation (from sun rays, tanning beds, or radiation therapy). A full body skin exam usually lasts about 10 minutes, but individuals who have many moles or who have a personal or family history of skin cancer may have screenings that last a bit longer. When a suspicious mole or growth (lesion) is discovered during the screen, the dermatologist will discuss appropriate treatment plan with you, which may include close monitoring, biopsy, or potential surgical removal of the lesion. When a biopsy is conducted, our dermatologist will acquire a specimen which may contain a part of the lesion or the whole lesion. This specimen will be sent to a dermatopathology lab where it is examined under a microscope to see if cancer is present. Once the skin cancer screening is completed and diagnosis has been made, together we can create a customized treatment and prevention plan for you.